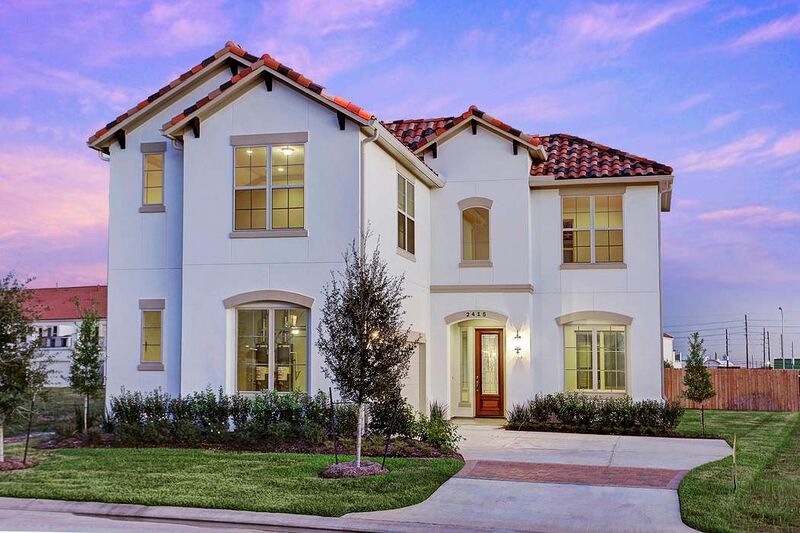 2415 Camden Creek Lane, Houston, TX 77077 | Martha Turner Sotheby's International Realty, Inc.
2415 Camden Creek is positioned within the 24/7 guard-gated luxury enclave of The Parkway. The photos show the current construction status as of October, 2017. 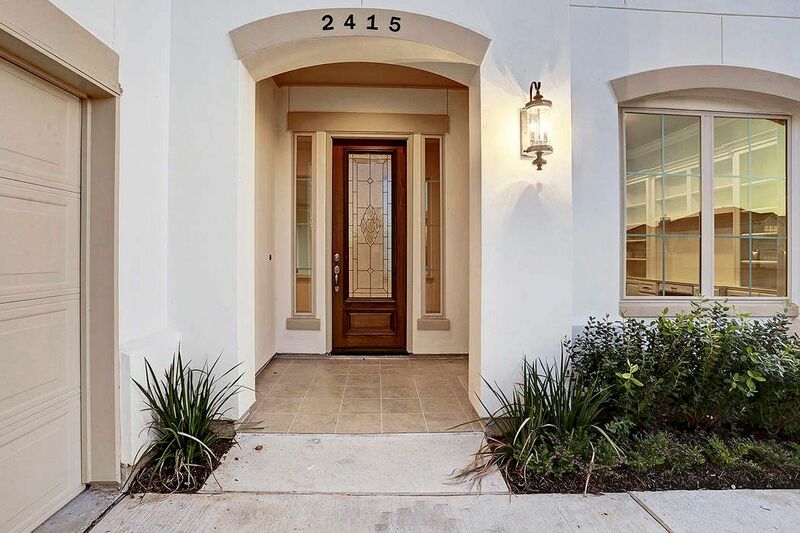 This Mediterranean-style home is surrounded by a nearly 8,000 sf, professionally-landscaped lot. 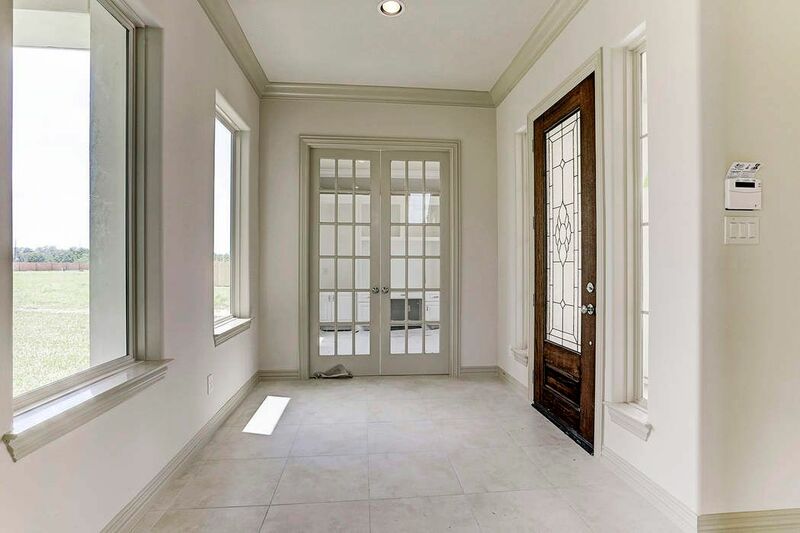 Upon entry the French doors show the private study tucked conveniently on the first floor. 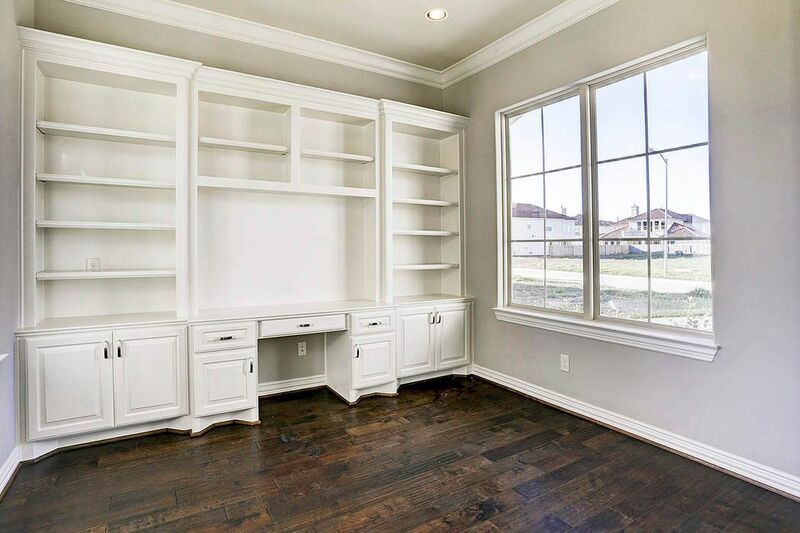 The 13' x 12' study offers a wall of custom built-ins, crown molding and recessed lighting. Note the construction status as of October, 2017. 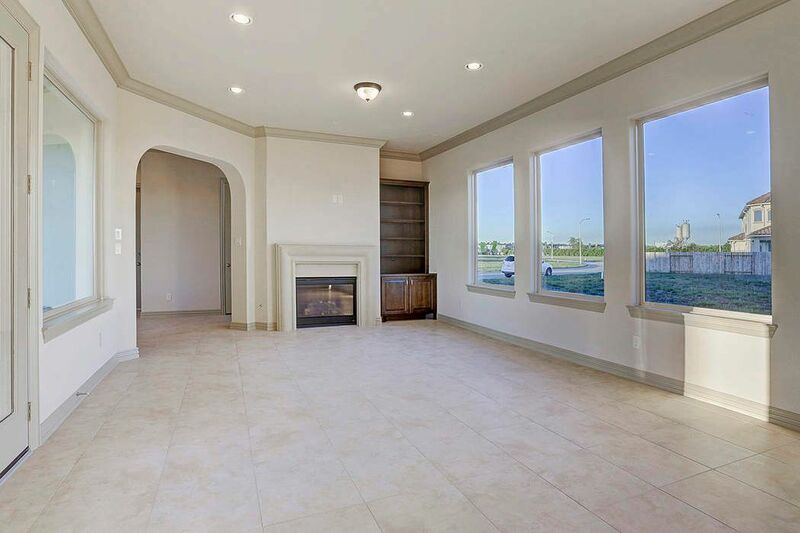 After passing the light-filled foyer transitions seamlessly into the 19' x 17' family room. 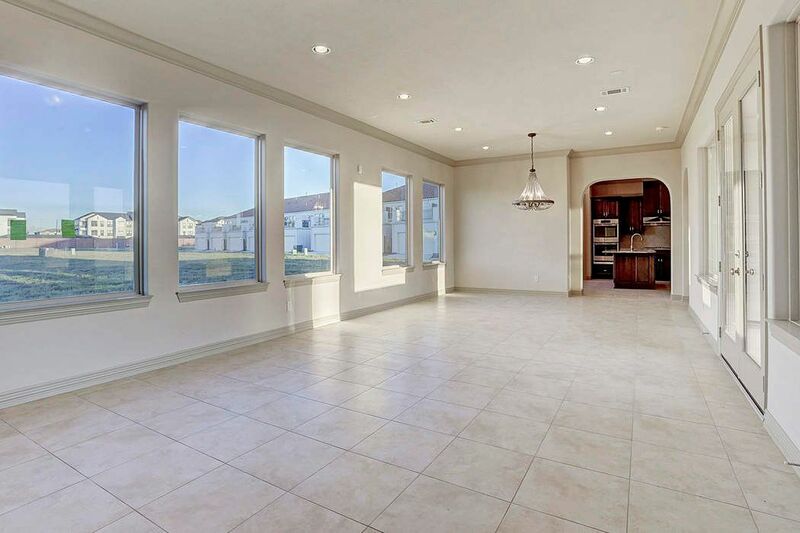 Another view of the great room. 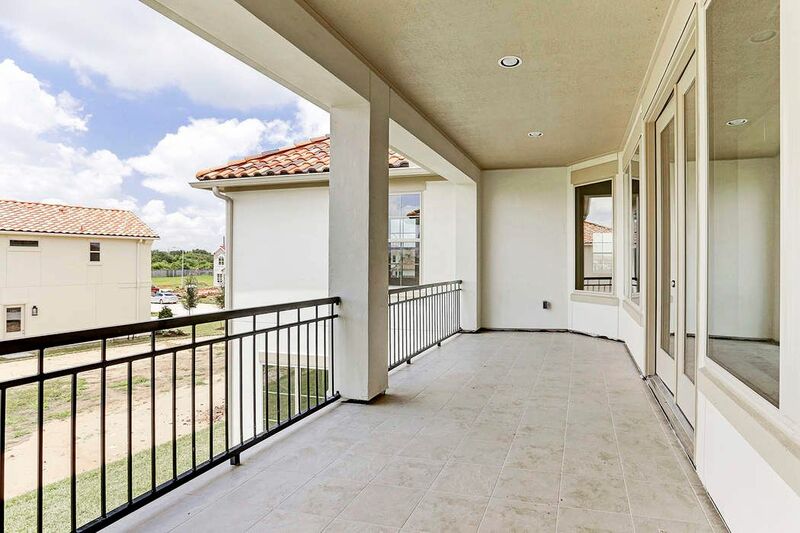 The door leads you to the sheltered patio with backyard access. 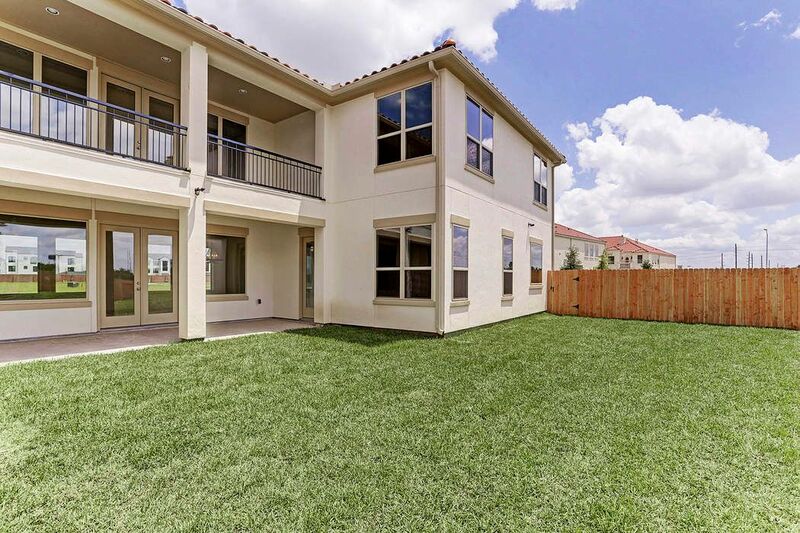 As witnessed here, the spacious rear lawn can easily accommodate an oversized pool. 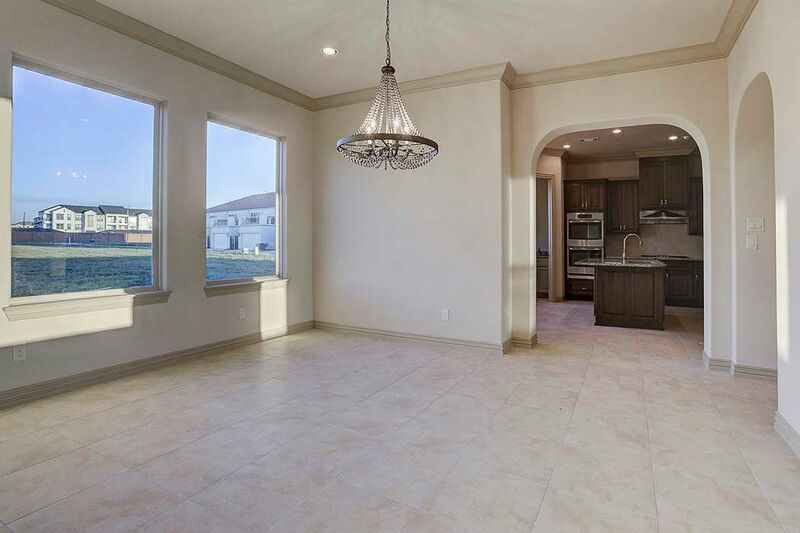 The dining area measure 19' x 17' and offers and great space for entertaining. 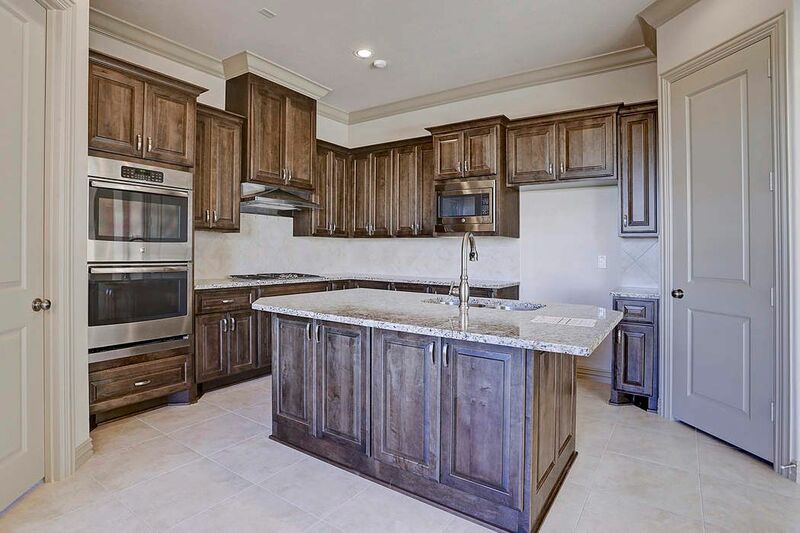 The kitchen area measures 21' x 18' and feature furniture-quality cabinetry. View off the breakfast area that opens to the kitchen. 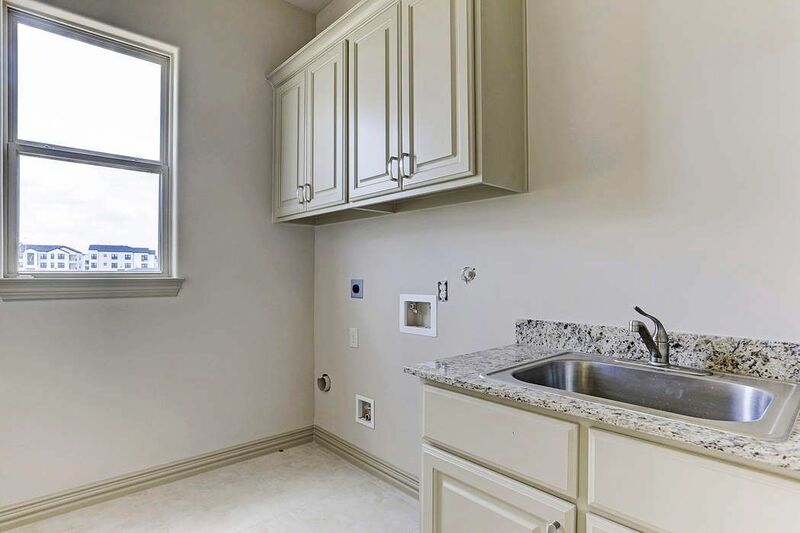 Just off the kitchen, the functional utility room has custom cabinetry, granite countertops and sink. 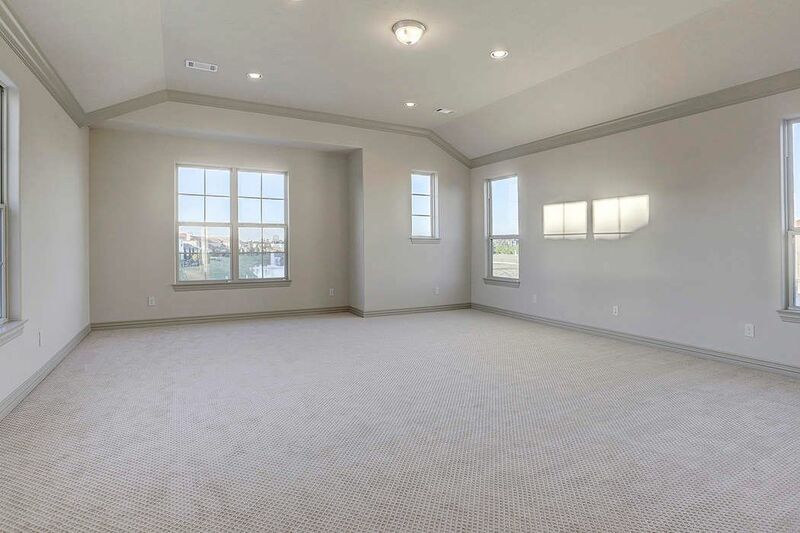 Conveniently located on the first floor, the master bedroom is in the process of becoming complete. 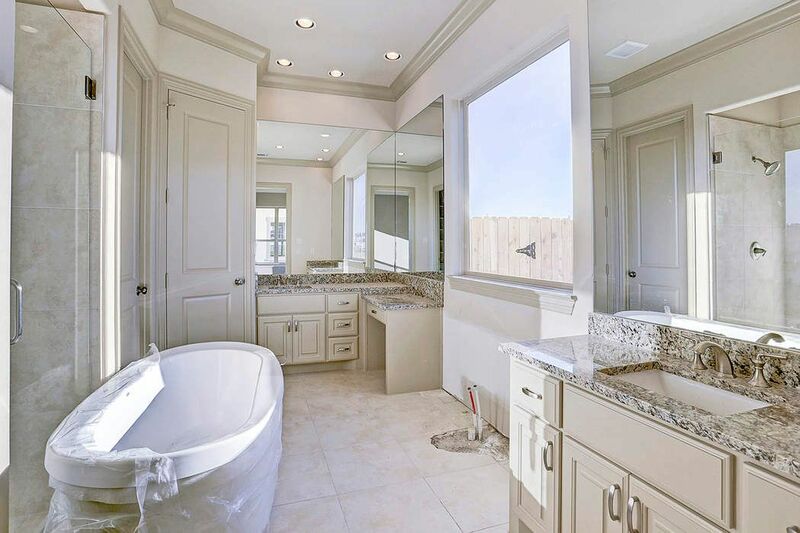 Spa-inspired master bathroom offers luxury countertops, frameless-glass shower and a private water closet. Note the construction status as of October 2017. 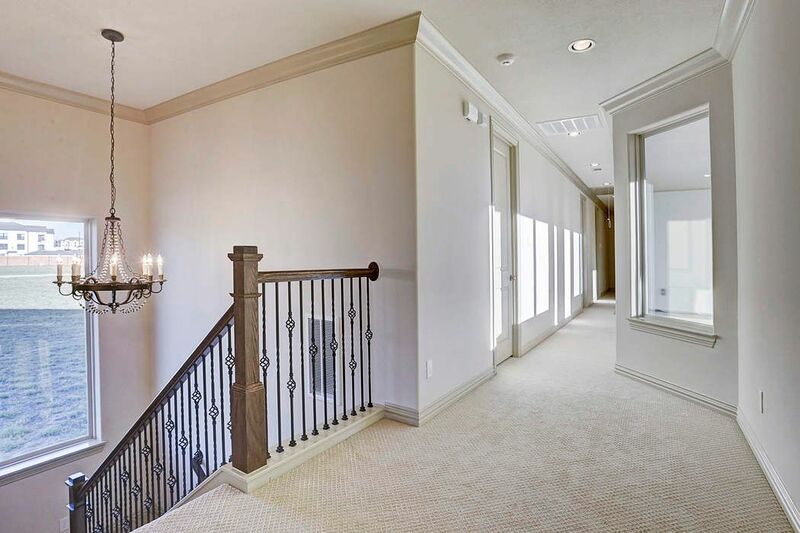 The second floor landing features upstairs carpet flooring to make you feel right at home. 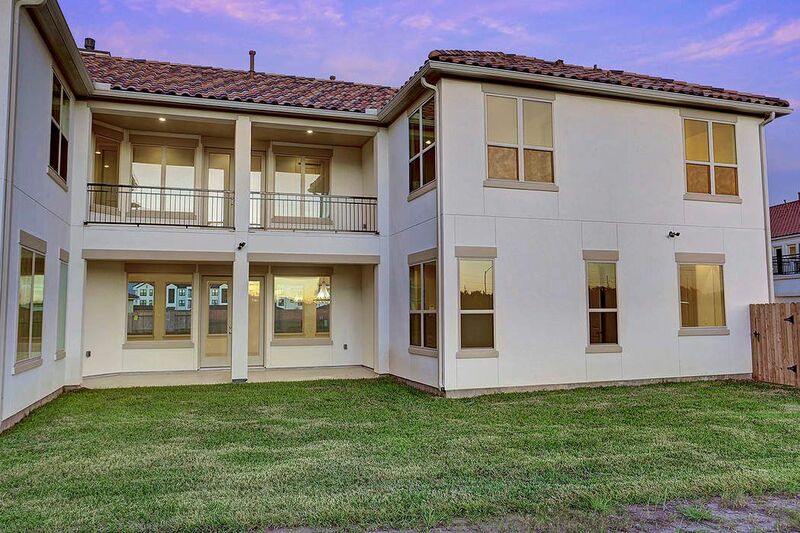 With a lot width that measures over 50', the backyard has an abundance of space to allow for an outdoor dining pavilion that faces south overlooking your future pool. 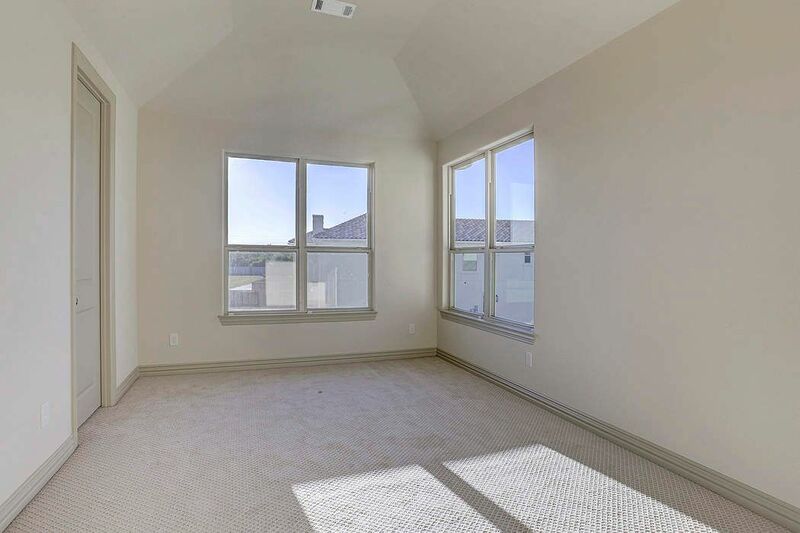 Spacious upstairs 23' x 21' game room has plenty of space to entertain. 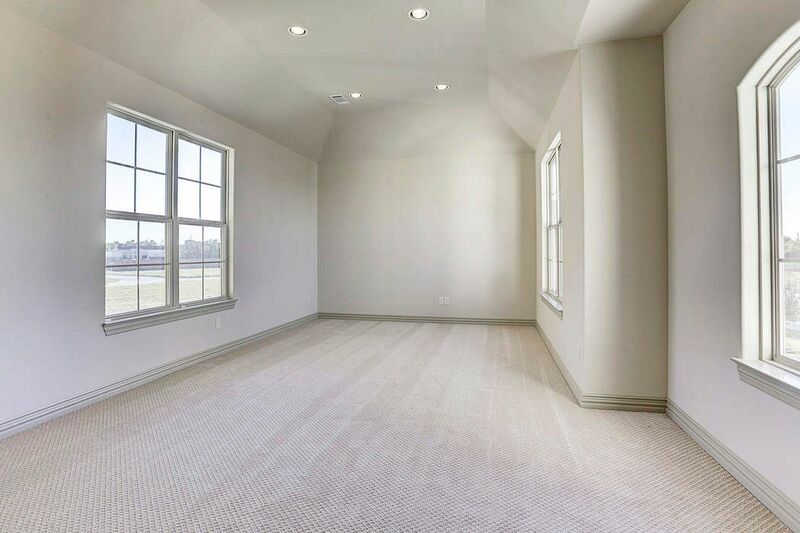 This additional 23' x 13' room can be utilized as a craft room or exercise room. 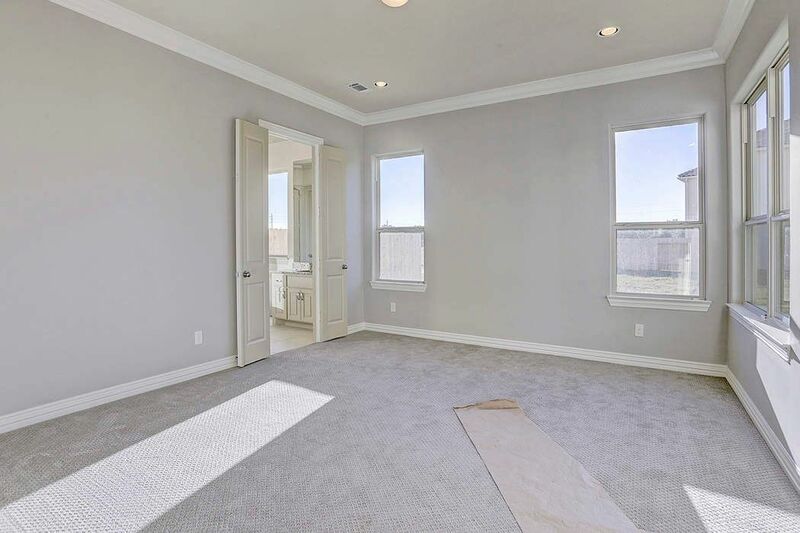 This shows the extraordinary size of a secondary bedroom in this Kickerillo home. 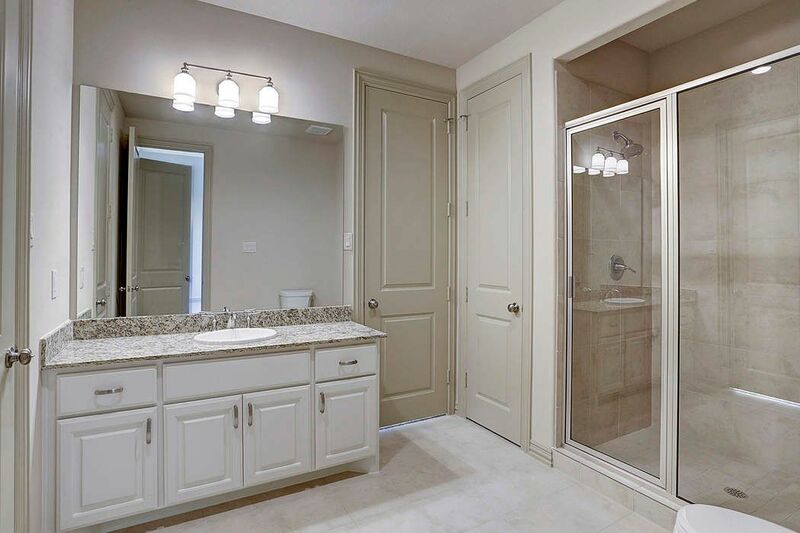 Secondary bathroom features granite countertops and shower. 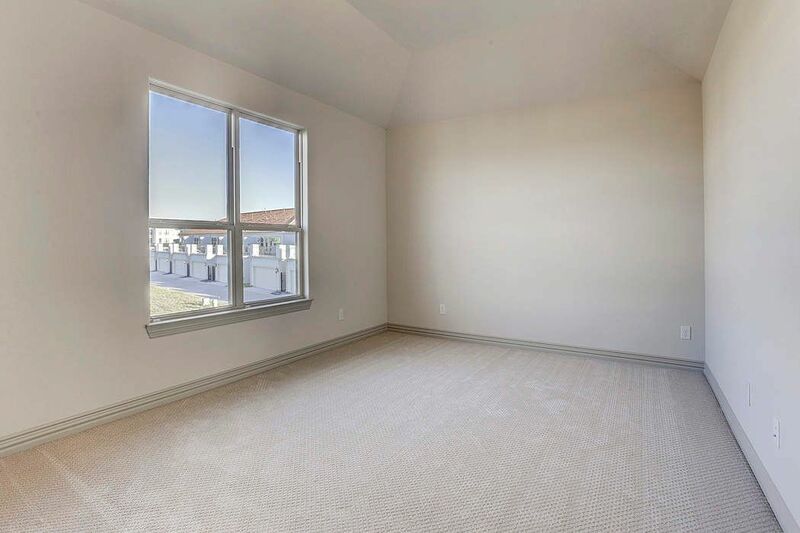 Secondary bedroom located upstairs offers high ceilings. View of the second Hollywood bath located upstairs. 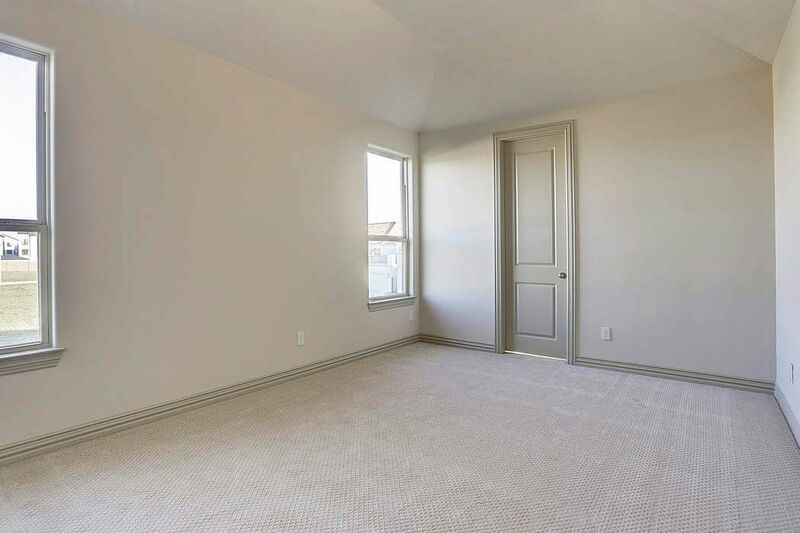 Another view of a secondary bedroom shows the grand size of the rooms in this home.Another view of a secondary bedroom shows the grand size of the rooms in this home. 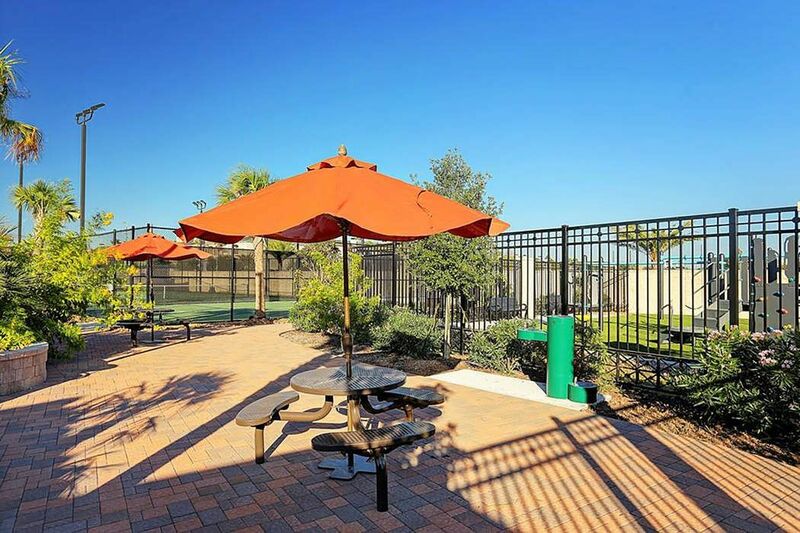 Sitting on nearly 8,000 sq. 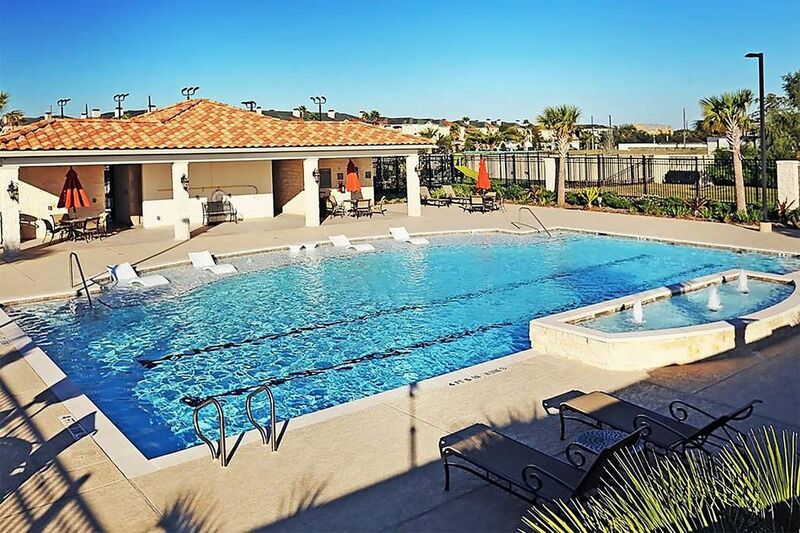 ft. of land, the backyard offers plenty of space for future pool if one desires. 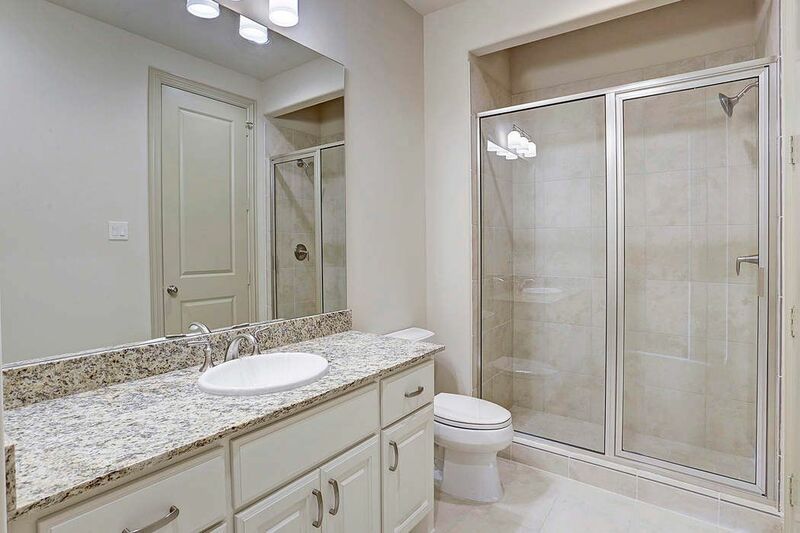 $699,000 5 Bedrooms3 Full / 1 Partial Baths4,455 sq. ft. 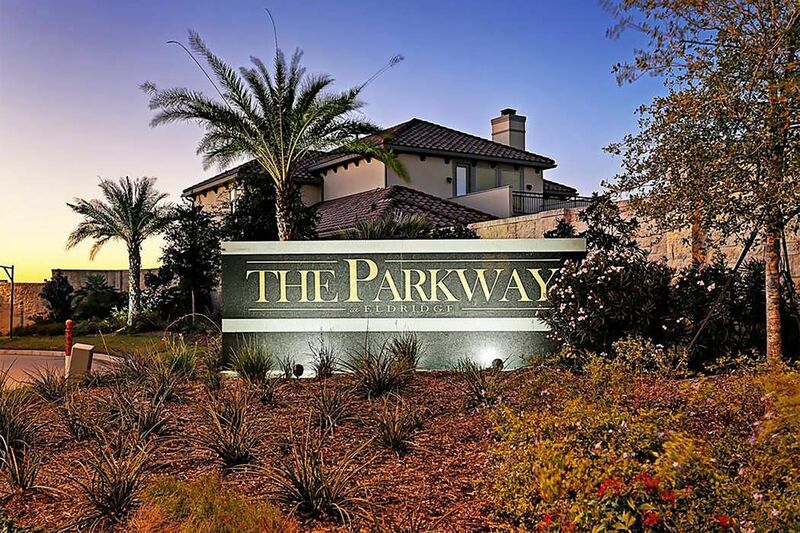 This Kickerillo home is situated in the 24/7 gated community of The Parkway. 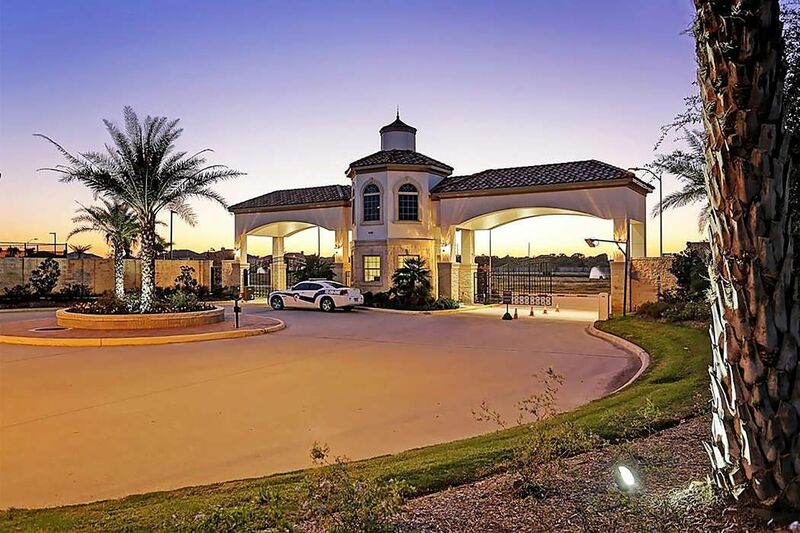 Located off Eldridge, just south of Briar Forest, the location provides ideal access to the Energy Corridor. 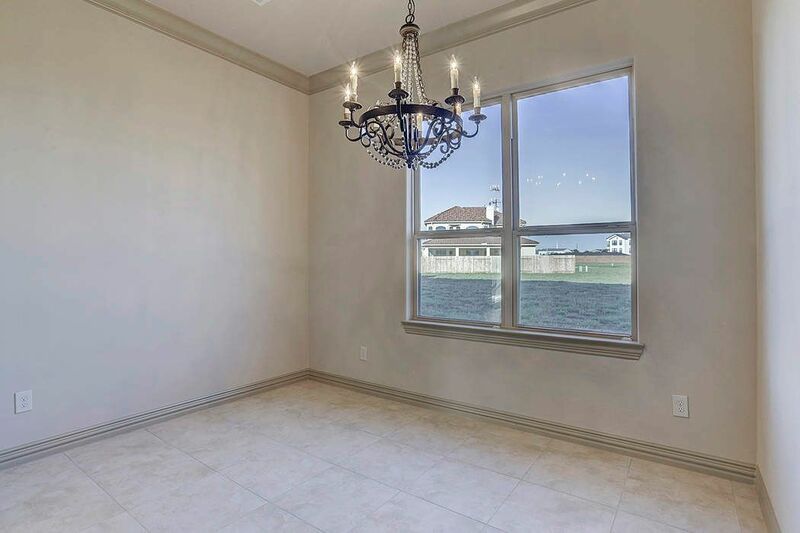 2415 Camden Creek offers a progressive floor plan with room for a pool, it features a first floor master suite, study, and game room. 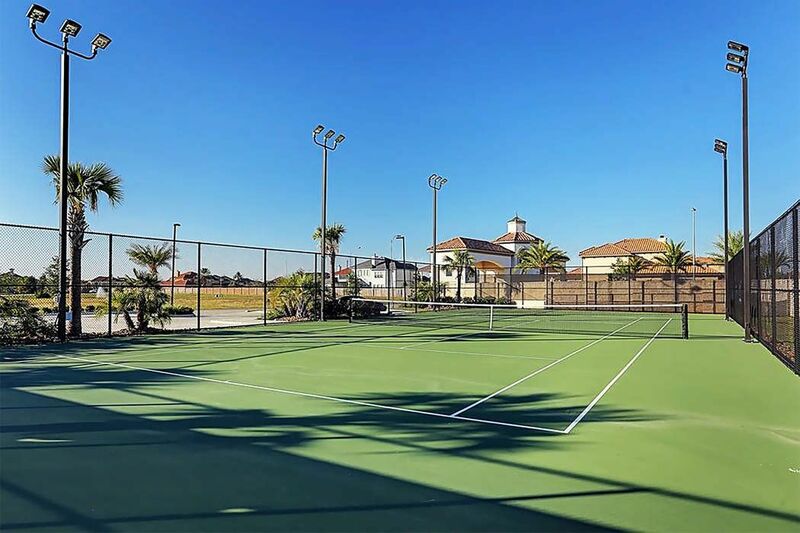 The Parkway neighborhood amenities include a tennis court, playground and state-of-the-art swimming pool. 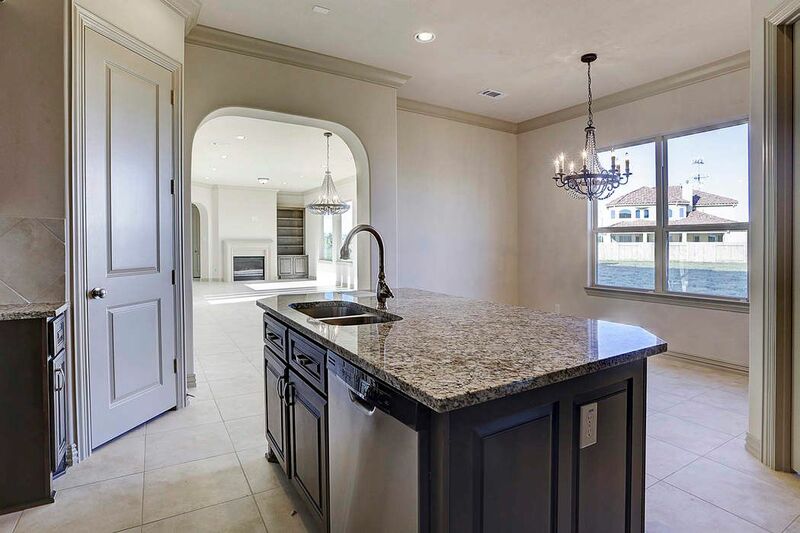 Stop by sales office/model home for viewing. Open daily 10 AM-5:30 PM.